We Need Your Support to Continue Saving Lives. With over 97 cents from every dollar donated going directly to patient surgery, The Heart Foundation makes a difference in the lives of real children. 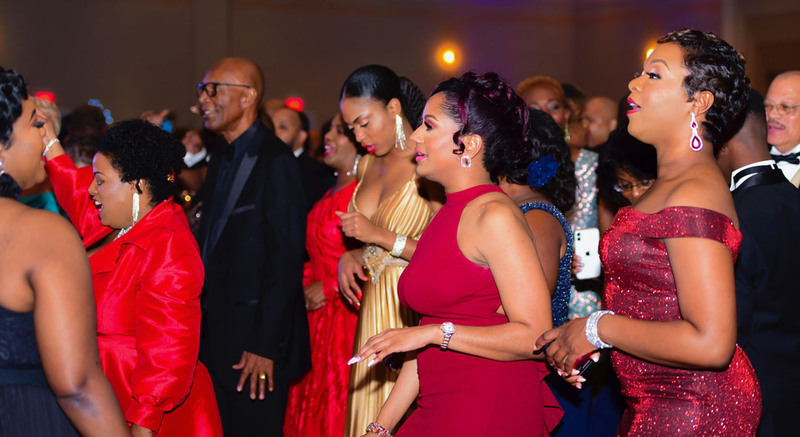 The Annual Heart Ball, February 16th, 2019 at Baha Mar. Call 327 0806 for tickets! 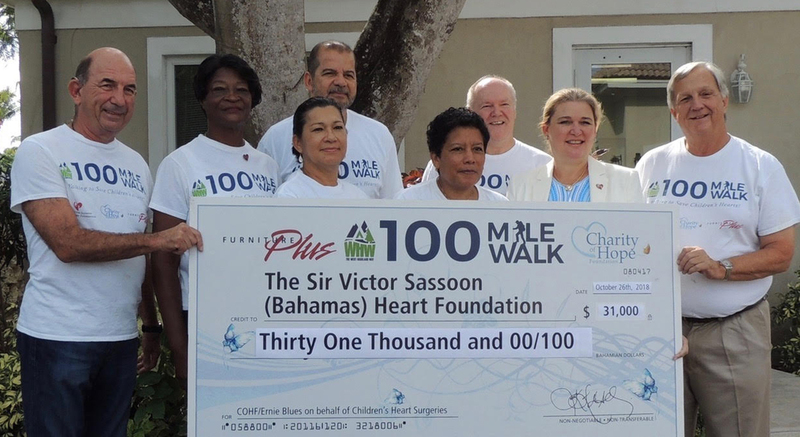 The Sir Victor Sassoon (Bahamas) Heart Foundation is one of the most respected charitable organizations in the Bahamas. This privately funded charity raises funds primarily through donations and from the Annual Heart Ball, held each February. Through the lasting funding of Lady Sassoon, almost all of the overhead costs of the Foundation are donated. So benefactors can rest assured that their donations are going to assist our young patients. Over 97 cents from each dollar raised goes directly to the aid of the children. You can assist the Heart Foundation by making donations to the address below. Memorial donations are welcome, as well as your contributions in honor of successful surgeries. The Foundation needs the support of the public to continue its marvelous record of assistance to children in need. Our American friends may make tax deductible donations via checks payable to: Sassoon Heart Foundation Inc. Donate to the Heart Foundation when you purchase merchandise on Amazon. 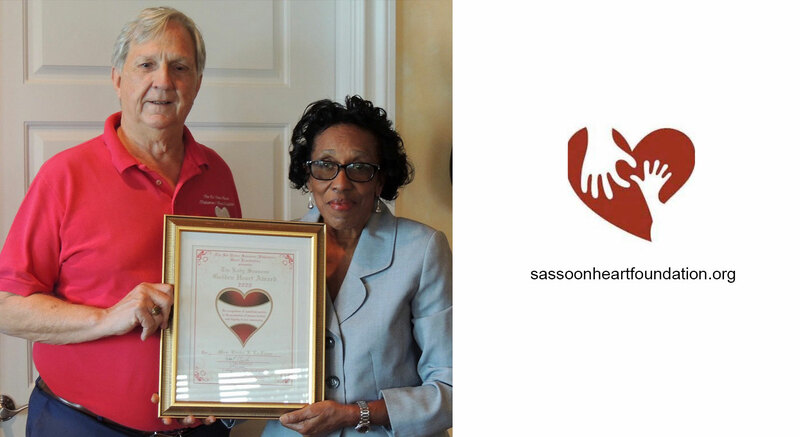 Look for the Amazon Smiles logo and mention the Sassoon Heart Foundation Inc.